Peaceful & Serene! Looking for privacy & green space this one is for you! 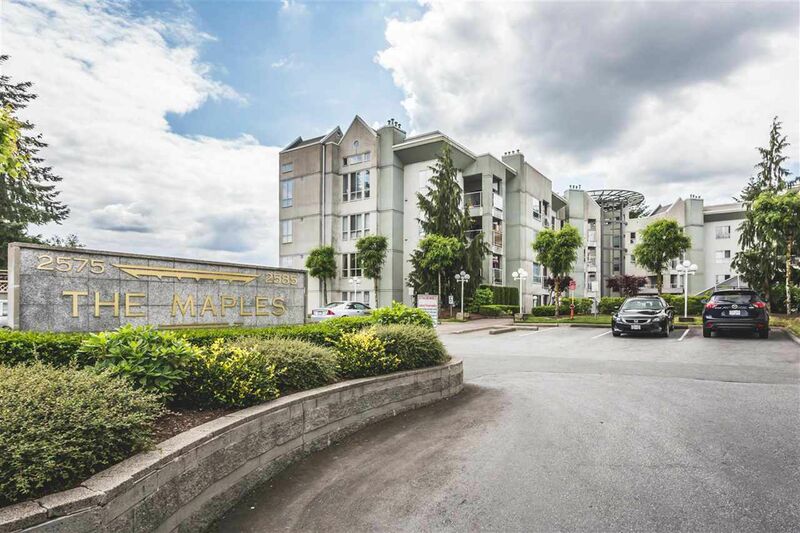 This beautifully updated 2 bdrm, 2 bath condo located in sought after Maples, boasts a brand new kitchen with all new appliances. Some new flooring and paint, updated bathroom fixtures. Enjoy your morning coffee on your private & peaceful deck, cozy gas fireplace, 14ft wide mbrm w/his & her closets plus a 4 pce ensuite. Well run complex w/guest suite, surveillance system, rec facility, social area, walk to Mill Lake, restaurants & 7 Oaks, bus stops in front of building. Family friendly complex, sml dog or cat allowed. Rentals not allowed. Bring your fussiest buyers $235,126. Call for private viewing, Hurry on this one!